There are over 50 allowed-topics questions on Meta, and it even states in the excerpt that it is for discussing about which topics are permitted / in scope on this site. In comparison, scope covers the exact same field (and is therefore synonymous), with far fewer questions (only 4). 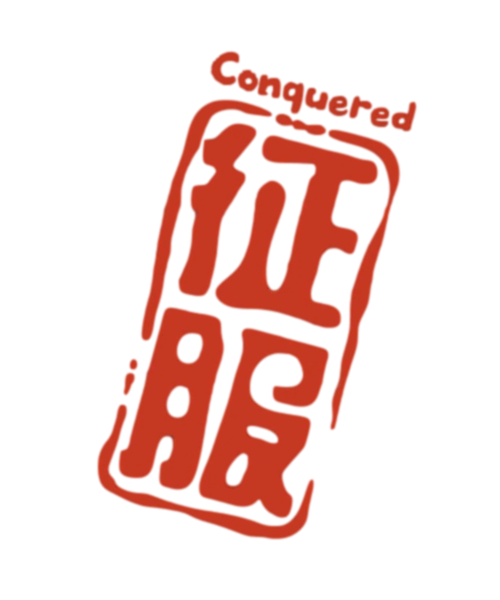 Not exactly "conquered", but... you know... status-completed. Not the answer you're looking for? Browse other questions tagged support status-completed tags tag-synonyms meta . How far can we go with questions related to anime? Can we please stop polling in meta? Why do votes on questions not affect tag score?